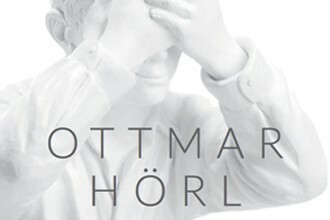 Ottmar Hörl was born in 1950 in Nauheim, Germany. He is a notable German artist, art professor and writer. Hörl became famous with his multiples and installations in the public environment. His work is known for its whimsicality and uniqueness, but also tends to spark political controversy, particularly with his gnomes. He uses molded plastic for his sculptures and they are all made in Germany. His sculptures can be used indoor and outdoor.